Utility Week is the leading business media brand for the UK’s utilities industries. Independent and trusted, Utility Week is led from the front by the expert editorial team. 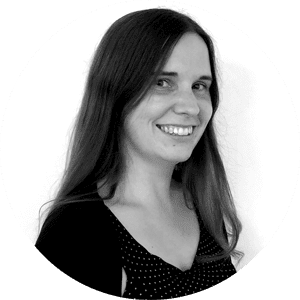 Ellen has worked at Utility Week since 2012, previously as Editor, and has covered energy and water extensively in that time. Prior to joining Utility Week, Ellen worked as a business editor and journalist across titles covering the built environment and insurance. Jane joined Utility Week in 2014. 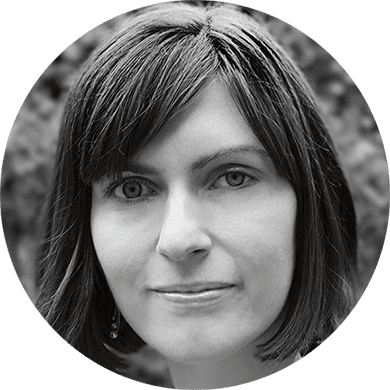 In a variety of roles, she has supported the development of news and features for water and energy readers and she now leads the magazine’s premium content agenda. In 2015, Jane also led the launch of Utility Week’s sister title Network. Before joining Utility Week, Jane was editor of The Manufacturer magazine, an engineering and manufacturing title. 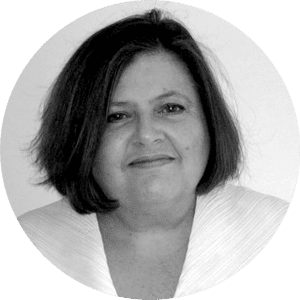 Denise is a journalist, editor, copywriter, policy adviser and parliamentary report writer working across print, online and events. As Acting Content Director for Utility Week, a large part of her responsibility is to commission and write premium content and longer-form sponsored reports. Suzanne is Acting Editor at Utility Week, overseeing its daily news and features coverage and developing the content and digital agenda for core Utility Week issues. 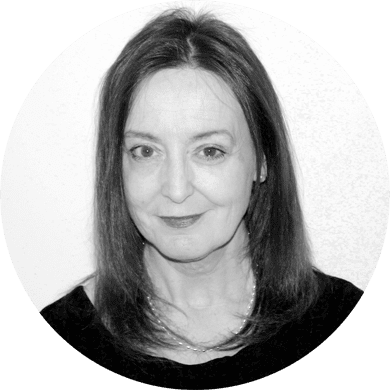 A former UK regional newspaper editor, Suzanne has more than 20 years’ experience in journalism across a range of publications and roles, including digital. She is also a Chartered Institute of Marketing professional. Key industry interests include the energy retail market, energy policy and regulation, and smart home technology. Paul has been Production Editor at Faversham House since 1996. He has also held roles as Editor of Voice International and World Telemedia. 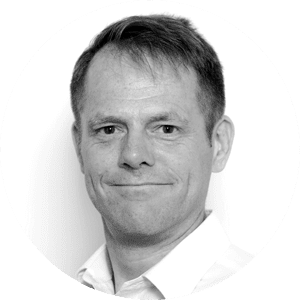 He is responsible for production, including sub-editing, of the weekly print edition of Utility Week, as well as uploading much of the feature content to the website. 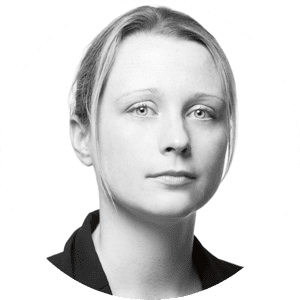 Katey joined the team at Utility Week as deputy news editor in September 2017 and became news editor in June 2018. She predominantly covers all aspects of the water sector. Katey's early career was spent working on daily and weekly regional newspapers as well as business magazines. 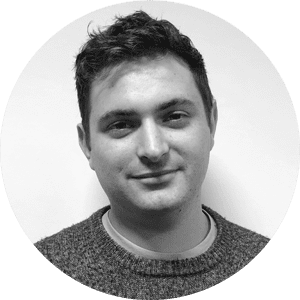 Tom joined Utility Week as a reporter in January 2016. He previously worked as a freelance journalist for various publications and radio stations. For Utility Week, Tom covers energy networks and energy generation. David is a freelance journalist, editor and researcher. 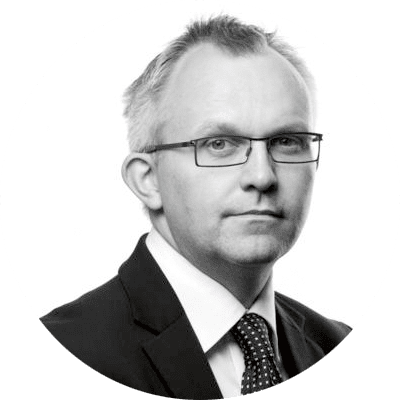 Over a 20-plus year career, he has covered a wide variety of sectors, ranging from investigating sharp practice in insurance claims to the dark underbelly of the buy-to-let boom. He covers all aspects of energy and water policy for Utility Week. 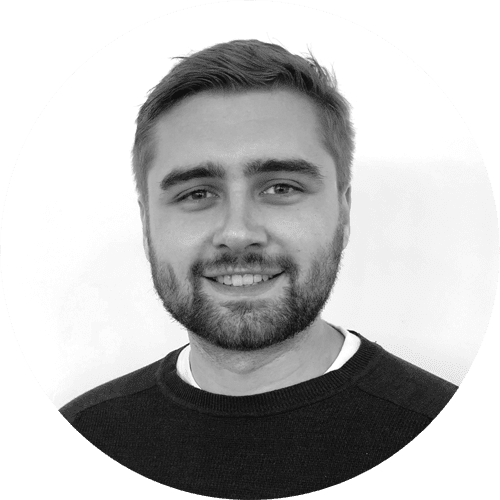 Adam joined Utility Week as a reporter in July 2018 after almost two years working on a local news website in Kent. Prior to this he gained a 2:1 degree in History from the University of Hull before going on to gain a Master’s in Journalism (News) from the University of Salford. Adam's focus at Utility Week is on the energy retail sector.